Our personal trainers are the best in the business; experienced, professional and welcoming. YOU are our priority and your success is our mission. And nothing motivates like a coach who understands what you need. Most importantly, from the moment you walk in the door, you’ll feel like family. 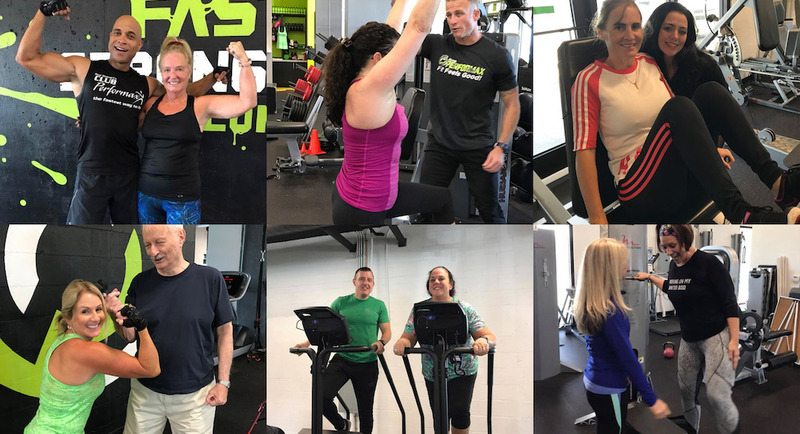 Our trainers and our members know that FIT FEELS GOOD and so does FRIENDLY! 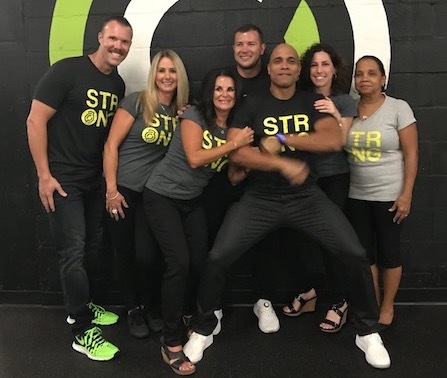 More than 20 years ago founders and owners, Rod and Risa Stewart realized how to make the fitness experience different, effective and fun when they pioneered small group training and team training; revolutionizing how personal training is done.